Immortal Light is the debut solo album by Psychedelic Folk guitarist-singer-songwriter Buck Curran. 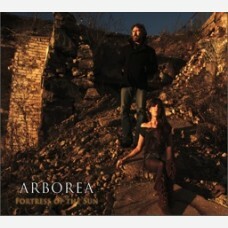 Since 2005, Buck has recorded and performed as one half of the Psych-Folk duo Arborea. To date, Arborea has released five albums, including 2013's ESP-Disk' release Fortress of the Sun, and produced two various-artist compilations (Leaves of Life, a benefit for the World Food Program, and We Are All One, In the Sun, a tribute to Robbie Basho). Buck has also produced a second tribute to Robbie Basho, Basket Full of Dragons, released on July 5, 2016 by Obsolete Recordings. Buck's music is influenced by landscapes of nature and has developed through a decade of playing with Arborea and the experience of playing Blues and Folk throughout the 1990s. He also draws inspiration from the deep well of Folk and Rock of the 1960s (Robbie Basho, Jimi Hendrix, Tim Buckley), American Blues and Folk music of the 1930s, British Folk and Psychedelic Folk/Rock of the '60s and early '70s (Peter Green, Sandy Denny, Pentangle, Davey Graham, Nick Drake, Led Zeppelin, Martin Simpson), Indian Classical music (Pandit Nikhil Banerjee), and Jazz of the '50s and '60s (Ornette Coleman and John Coltrane). 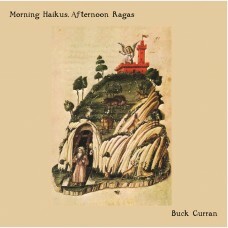 Buck Curran: vocals, guitars, harmonium, flute, banjo. Shanti Deschaine: backup vocals on "New Moontide" and "Bad Moon Rising." 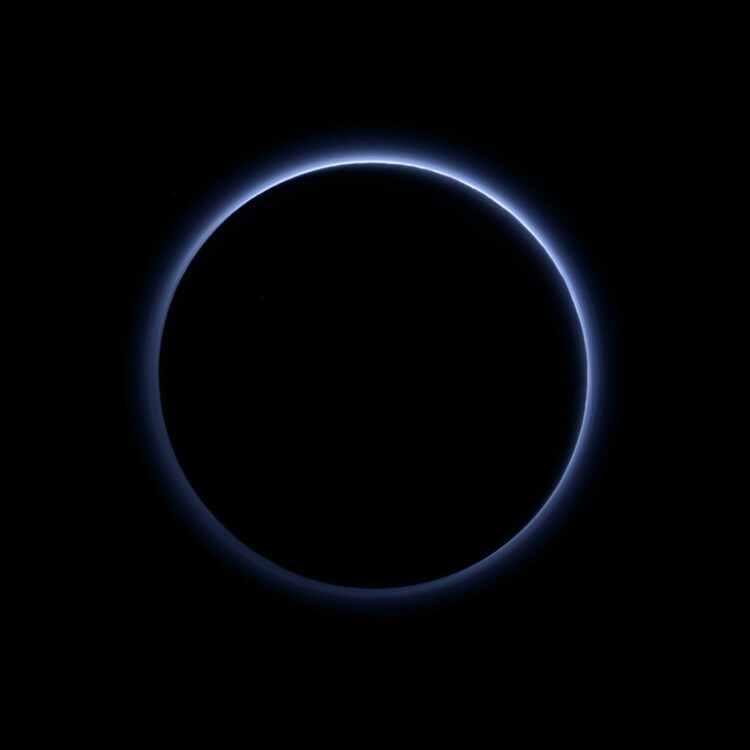 Featured lead vocals and harmonium on "Immortal Light." Among the most artistically successful alchemists of Indie Psychedelic Folk, Maine-based duo Arbore..
On his second solo album (both co-released by ESP-Disk' and Curran's Obsolete Recordings), the em..